See samples of how we've helped other small businesses succeed online. I've been doing upholstery work since I was 15 years old. It's all I Know. Since launching a website with Web.com, customers have traveled from miles away to visit my shop. I have three months' worth of work waiting. It's great, because I have a wife and four kids to support. We're here for one reason: to help small businesses succeed online. 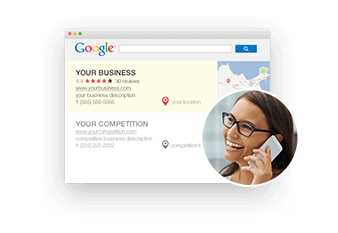 With over 3 million customers and 30 years of experience, we know what small businesses need to succeed on the web. We're here to help with easy solutions that grow your business. We know you are busy. Our team is accessible 24 hours a day, 7 days a week so we can accommodate your schedule and make your day-to-day easier. Building a website just got easier! Our easy-to-use builder comes with a website coach who will help you pick the right images, copy and layout to build the perfect site for your business. 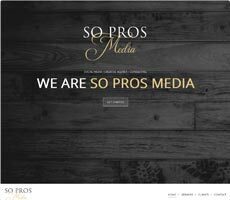 With our Custom Website service, not only do we build you a visually stunning website that gets you found online, we also include unlimited monthly updates and changes. 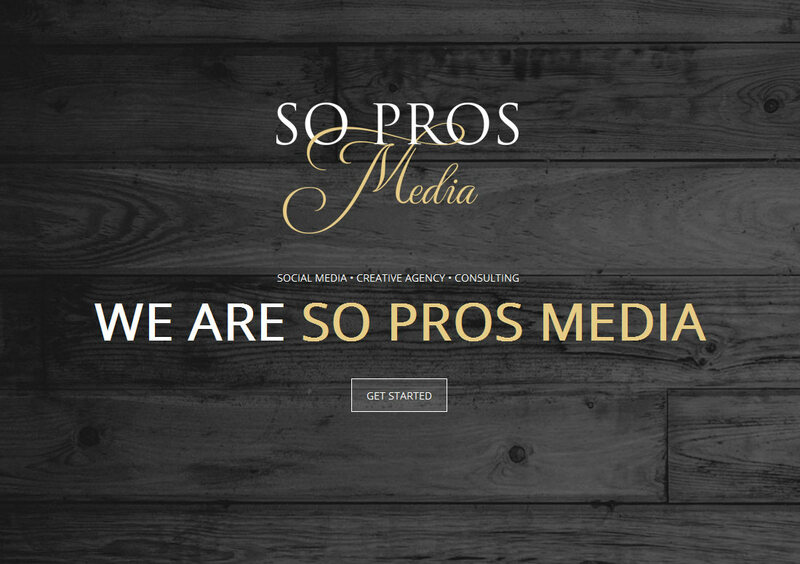 We believe your website should always be exactly how you want it to be. 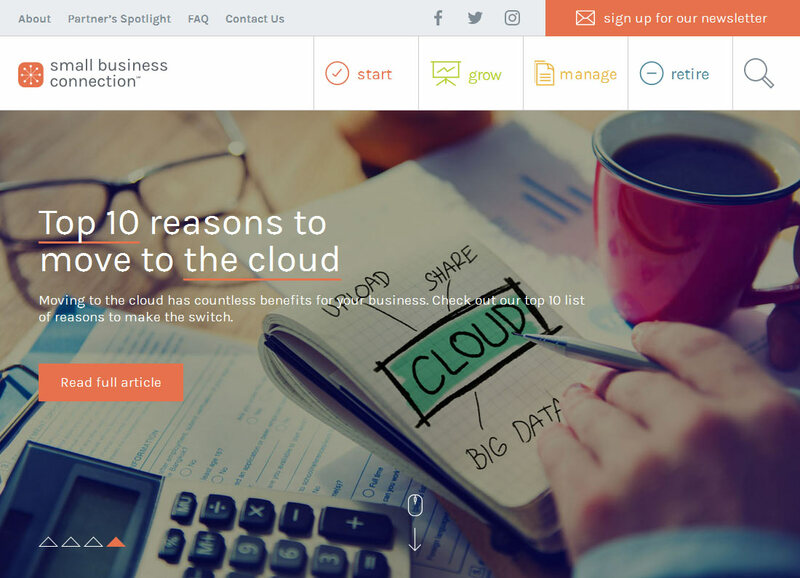 Web.com's award-winning website solutions include a variety of integrated online tools and services including website design and web publishing, web hosting, business email, domain name registration, web marketing and ecommerce services specifically designed for small business owners that don't have design or technical expertise. 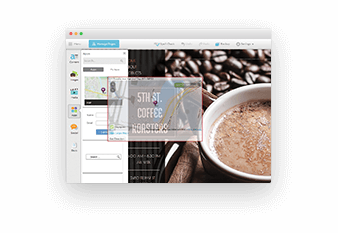 With our easy-to-use point and click Website Builder tool, Web.com makes it fast and easy to design your website, increase your website traffic, sell online, and stay connected to your customers and prospects. You simply won't find a better value for your money! What does it mean to be web strong? 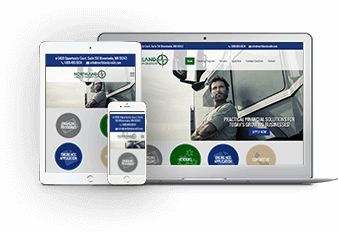 It means you're maximizing your online effectiveness with a leading-edge website powered by robust online marketing services and solutions – all from one partner. At Web.com, we deliver. Every day. Because we are web strong. And that makes our customers web strong. Web.com is dedicated to helping small businesses strengthen their presence online, and sees its umbrella sponsorship of the Web.com Tour as an extension of that mission. Web.com became the PGA TOUR's umbrella sponsor on June 27, 2012, a relationship that will continue for through 2021. 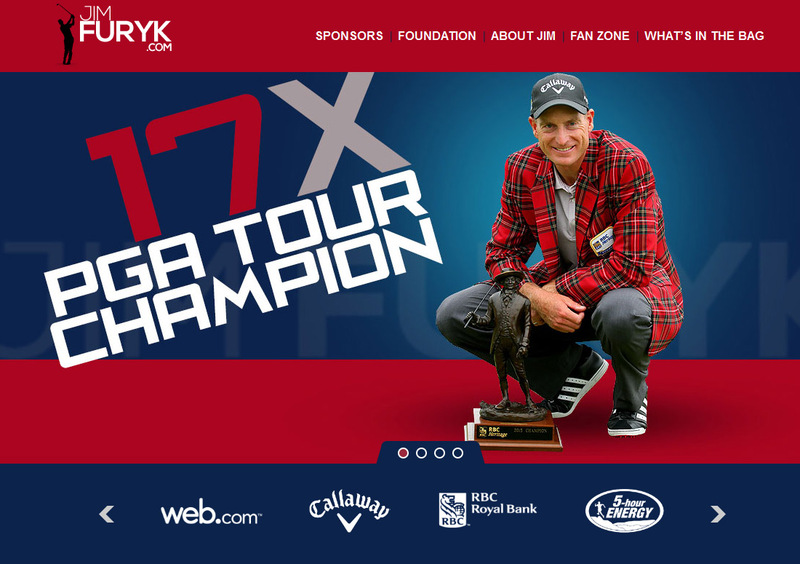 As part of its official marketing partnership, Web.com provides website design and online marketing services for TOUR players, tournaments and charities associated with the Web.com Tour, the PGA TOUR and the Champions Tour. Additionally, Web.com brings its expertise in online marketing to small businesses in the various Tour markets through a series of Webwise Small Business Workshops. The Web.com Tour enters its 28th year of competition in 2017. The success of the Tour is evident - three out of four PGA TOUR members are Web.com Tour alumni. With nearly three million customers and more than 15 million successful websites created, Web.com is uniquely suited to serve the online marketing needs of both the PGA TOUR players and tournaments, as well as small businesses at every stage of their development.